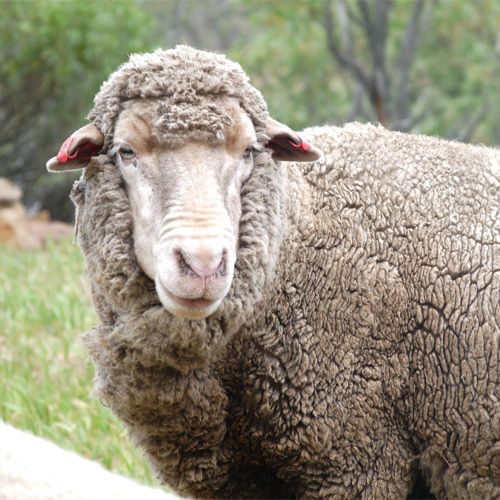 Merino wool is a natural and well-loved fibre that’s deliciously warm to wear, UV resistant, static resistant and durable. It’s also incredibly resilient to stress and stains. 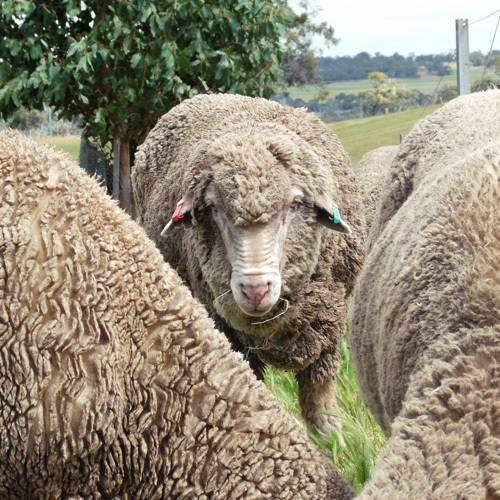 Organic merino fibre is one of the key raw materials in Atelier Zuhal textiles. Creator Zuhal Kuvan-Mills proudly sources all her wool from Changerup Pastoral Company, a farm run by Grantly and Peta Marinoni in Kojonup, a rich pastoral region about three hours south of Perth. 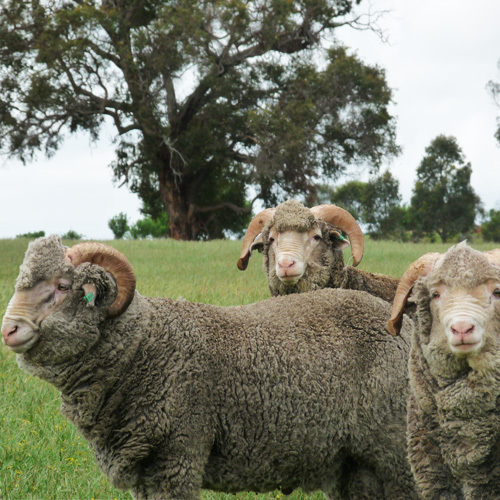 The farm is deeply committed to producing high quality organic merino wool certificated by internationally recognised organic certifying body NASAA. 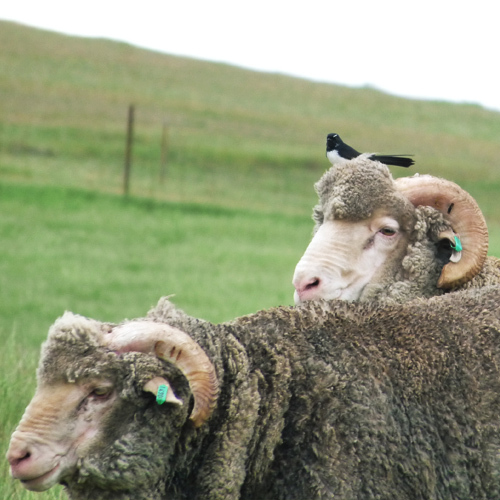 This means you can be confident about the well-being of the livestock and that the wool they produce is pure and environmentally sustainable. Copyright © Atelier Zuhâl 2012. All Rights Reserved.